BASSETERRE, ST. KITTS, MAY 5TH 2005 (CUOPM) – Horse Racing should soon return to St. Kitts later this year. 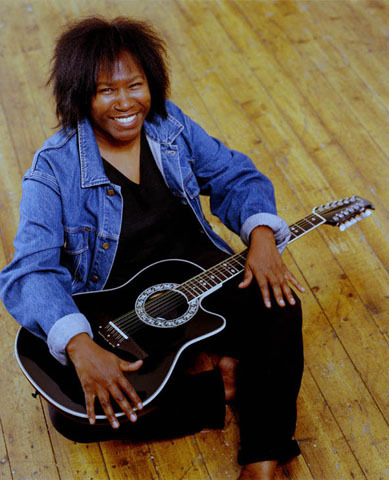 Basseterre, St. Kitts, January 27th, 2006 – Singer, songwriter, Joan Armatrading, one of Britain’s top female artistes is coming home to her roots. The St. Kitts Tourism Authority has partnered with the British Broadcasting Corporation (BBC) in documenting Joan Armatrading’s journey to the Caribbean, which begins this weekend with her arrival on St. Kitts and Nevis. While here Ms Armatrading & the BBC will be treated to a memorable time. This will involve touring & dining around the island, meeting various people, interacting with the media, a visit to Nevis and a special invitation to Arts Arise on Tuesday 31st January at the BET Sound Stage; where local talent, Jazz the pianist will be launching his debut album. “Its always a good experience to return to the country of your birth and to have someone who has achieved great success in her field, do so in a way that will give great exposure to St. Kitts & Nevis, is priceless. Ms Armatrading is giving back, by using her celebrity to promote the destination,” said Corporate Communications Manager, Unoma Allen. Joan was born in St. Kitts in the early 1950s and grew up in D’Village area, before emigrating to the UK in the late 1950s. She taught herself to play piano and guitar and evolved into a musical icon selling millions of records and influencing artistes such as Tracy Chapman, Sade, Seal and many more. Arts Arise is a movement, held once a month, that aims to give local artistes the forum to perform and express themselves. It is organised by five young vibrant Kittitians, who are passionate about the Arts. 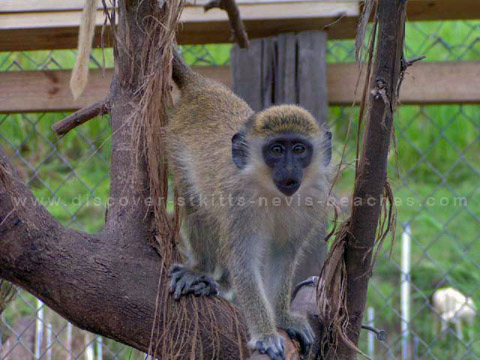 The St. Kitts Tourism Authority’s mandate includes the development and promotion of the Tourism product of the island.